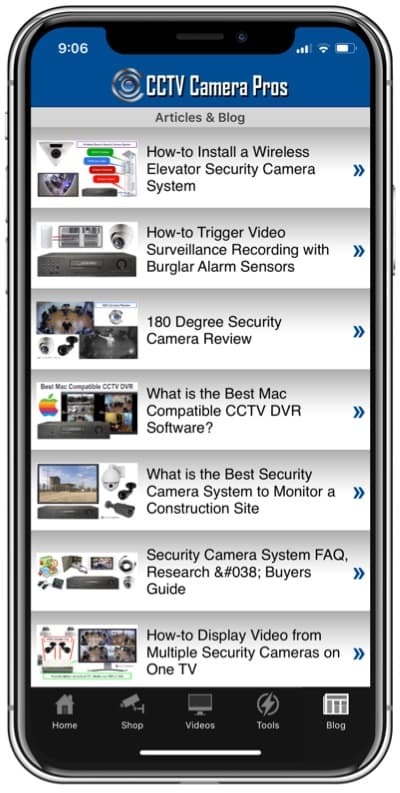 CCTV Camera Pros of Palm Beach Florida, announced the availability of the new MON-LCD25P portable CCTV test monitor with camera power. 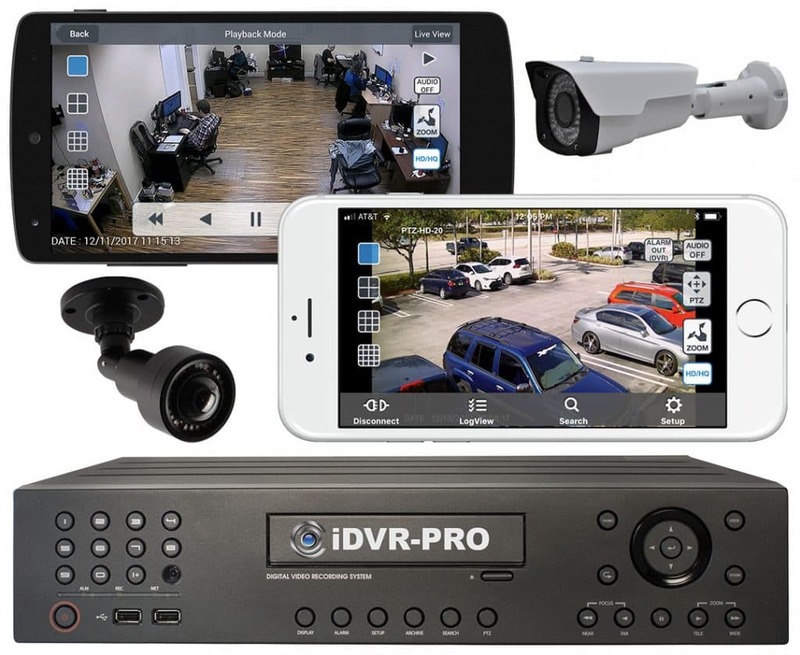 The LCD25P test monitor is a unique to other service monitors because it supplies power to the CCTV camera that it is being tested. The 2.5” LCD monitor provides a crystal clear image which allows installers to check the angle of view and focus of security cameras. Being that the LCD25P can supply power to a camera, installers can temporarily mount a camera or just hold it in position to confirm that the camera is supplying the right angle of view without going through the time and expense of running permanent power cable. The LCD25P comes complete with the following: 2.5” LCD hand-held test monitor, quick release neck strap, rechargeable battery with power supply, coaxial test cable with RCA and BNC connectors, camera power supply cable, and instruction manual. 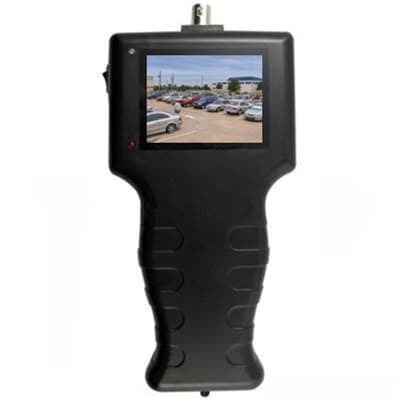 Click here for additional information about the MON-LCD25P portable CCTV test monitor.